In the classic car market, timing is everything. In spring of 2015, it seemed like prices would go up forever. Prices had been appreciating since the end of the Great Recession and buyers were betting the farm this was a permanent state of affairs. Just a short time later, two years of declining prices promoted pundits to decree the bubble burst and the market melting down. In retrospect, those headlines might have been a bit sensational. Prices for some models have indeed flatlined, but savvy buyers have started shopping outside of the status quo. Red-hot, investment-quality cars are changing shape as younger buyers enter the market. Pundits we trust, like Eric Wiener at Hagerty Classic Car Insurers, are constantly crunching the numbers to identify vehicles that are primed to go up in value. Using data from based on auction sale results and insurance quoting activity, these are the cars to buy now, while they’re still affordable. Prices are for vehicles in #3 (Good) condition. 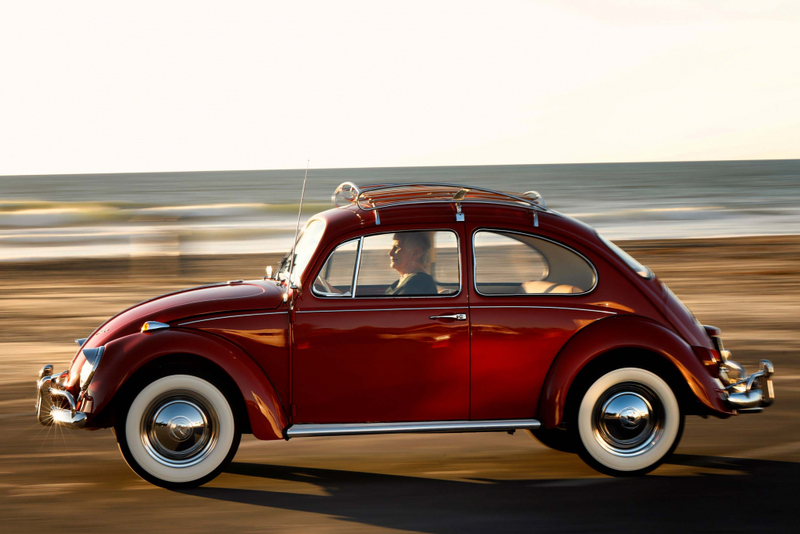 It’s hard to imagine a more affable car than the VW Beetle. They’re relatively affordable, simple to maintain or even work on, and genuinely fun to own and drive. There is no city on earth where a classic Bug doesn’t inspire smiles from passerby. The entry-level classics have attracted the attention of Gen X and Millennials, keeping values strong and expected to waft upward. 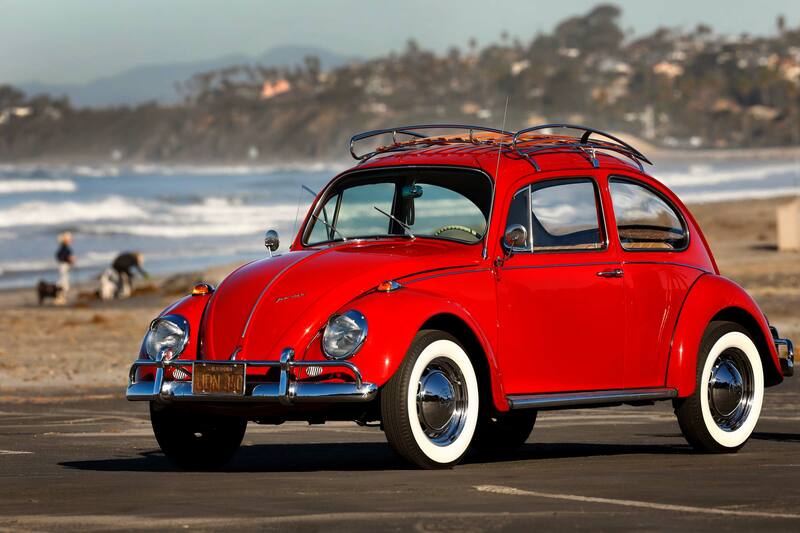 Interest in show- and concours-quality Beetles is growing; values on the top end of the market should start rising as well. The F355 has appeared in dozens of the video games loved by Gen X and Millennials, but remained unpopular with the usual Ferrari collectors. It’s hard to predict exactly when prices will bottom out, but interest is starting to grow with younger buyers. And why not? 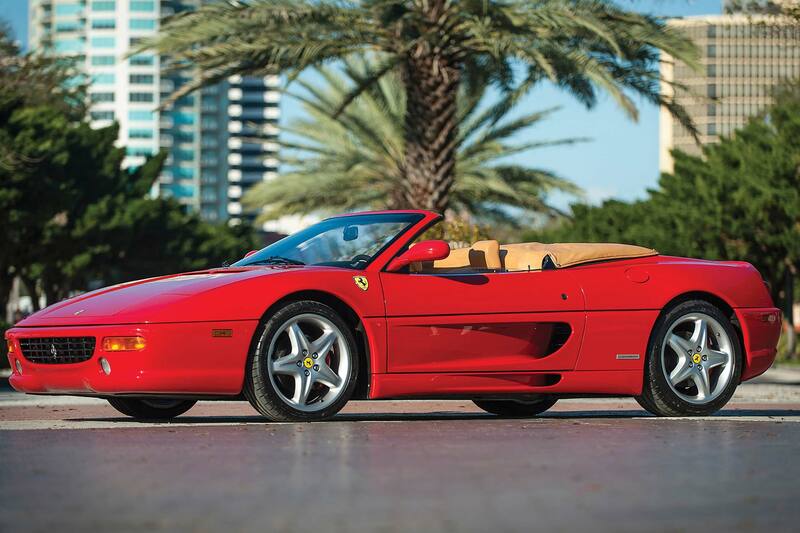 The F355 is chance to experience Ferrari ownership for the price of a Ford F-150 (and not a particularly well-equipped one, at that). Younger buyers attach no stigma the “lowly” V8, the same engine that makes investors wary and has kept prices flat. Interest in 1990s cars is growing. Childhood nostalgia—even if it’s electronic—combined with relatively affordable pricing should pique interest in the F355 in the coming years. 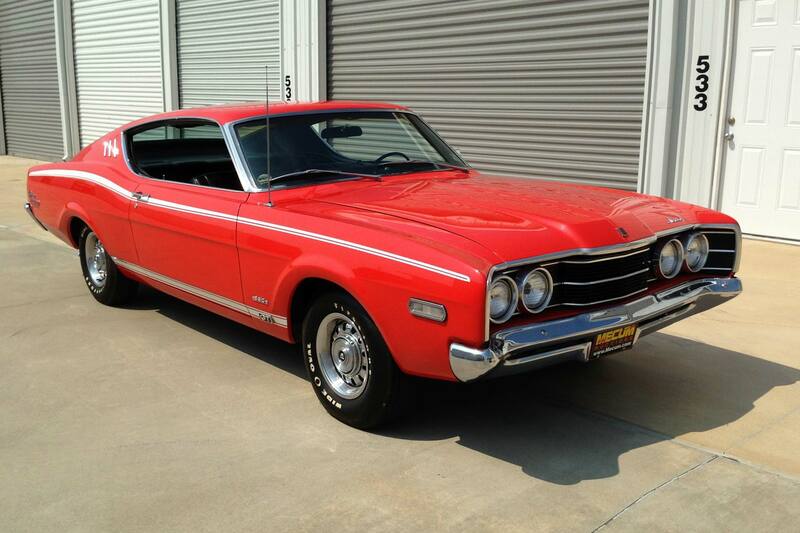 The Mercury Cyclone became a slick, Ford Torino-based fastback in 1968, leaving behind the Fairlane-based coupe body from the year before. NASCAR wins and an optional Cobra Jet engine created a spicy, high-performance image for the mid-level luxury car. Today, the Cyclone is often overlooked, with Ford muscle fans gravitating to the Mustang or Torino. It remained one of the cheapest Cobra Jet cars on the market, however, and buyers are beginning to notice. Interest across the model range is climbing, with insurance quotes up 85 percent over the previous year and insured value up a third. 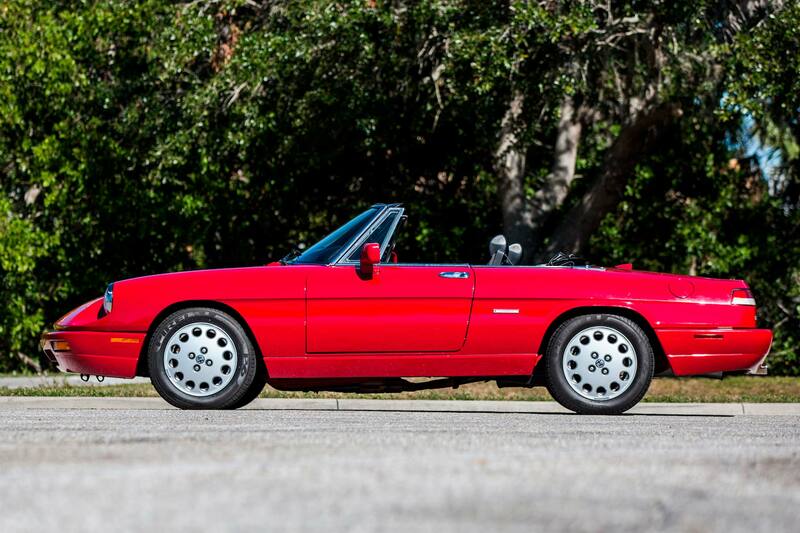 Alfa left the U.S. market in 1995 and few Millennials or Gen Xers have any real connection to the brand. Prices for the lithe and pretty Spider have remained fairly steady over the last decade, while values of clean, low-mile vintage Miatas have started shooting up. That seems to be changing, however. Insurance activity has increased significantly over the last year, and auction prices have climbed nearly 20 percent. Alfa’s renewed presence on our shores may be reminding older buyers how much they once loved the storied brand. With their kids are off raising families of their own, perhaps now seems to be the perfect time to buy a Pininfarina-designed Italian roadster, albeit one with a modern electronic fuel system. The Golf Mk II was launched in 1983 and was seven inches longer and two inches wider than its Giugiaro-penned predecessor. 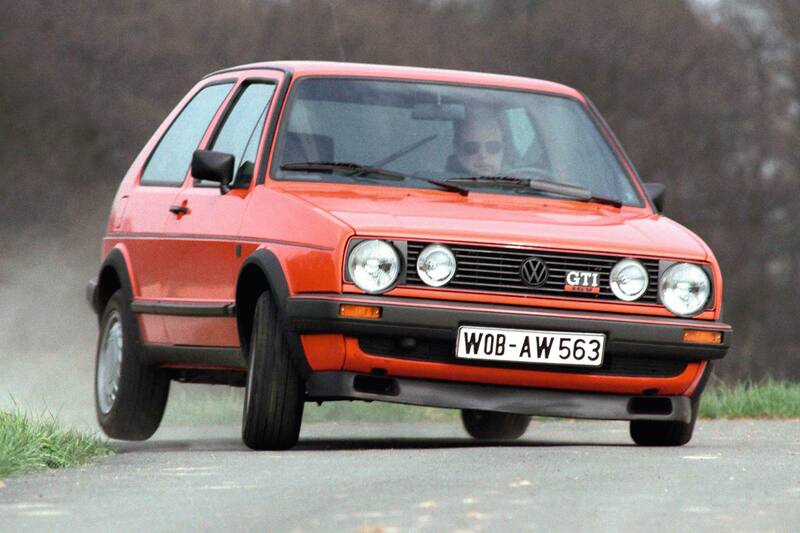 The new model built on the hot hatch reputation of the Mk I and was a runaway success: 6.3 million copies were sold by 1992. Near-ubiquity then has led to desirability now. Nearly every member of two generations has a fond memory of tearing around in the sporty hatch. Their affordability translates to broad interest for younger buyers: 56 percent of insurance quotes are to Millennials, and activity has jumped 22 percent in the last three months alone. Buyers are trying to get in early, before prices jump. Like the Mercury Cyclone, the Oldsmobile Cutlass is a slower-selling upscale version of a popular model, in this case the Chevrolet Chevelle. Median prices generally lag about 10 percent behind the Chevy. 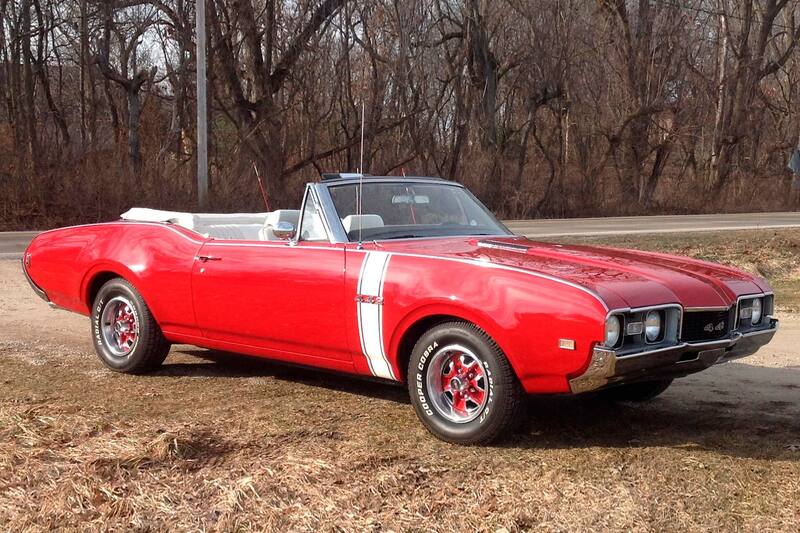 Because it is priced more attractively, however, buyers might be reconsidering the Cutlass. Collectors can get ample investable muscle without the premium associated with the more desirable Chevelle, creating far less downside risk. Auction appearances are up 33 percent year over year, and sale prices up 22 percent. 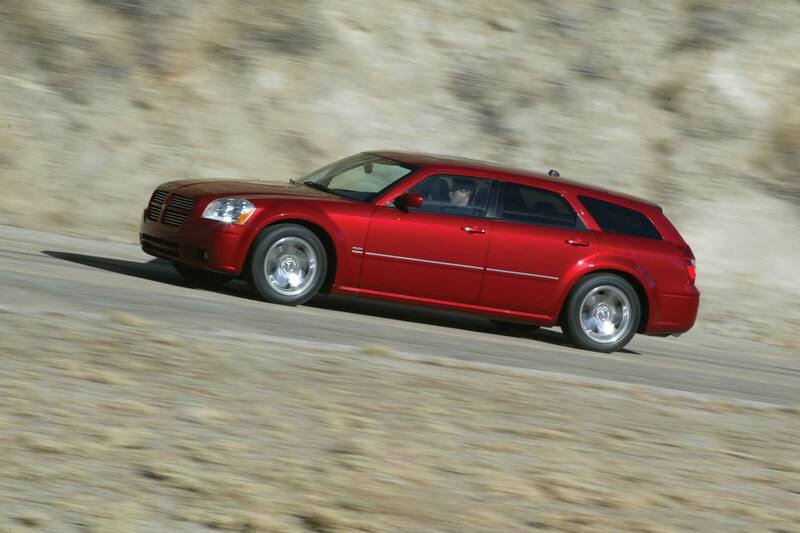 The Dodge Magnum reeks with modern muscle car cred. Up to 425 horsepower was available in the rear-wheel drive family truckster, giving it a sleeper status that just adds to its reputation. Prices bottomed out in 2017, but the average auction price has increased 50 percent since then. Yearly insurance quotes are growing rapidly, though the overall value of the quotes has decreased. While confusing on its face, the signs indicate that shoppers are looking for a bargain value, but collectors have yet to join the fray en masse and drive up prices. 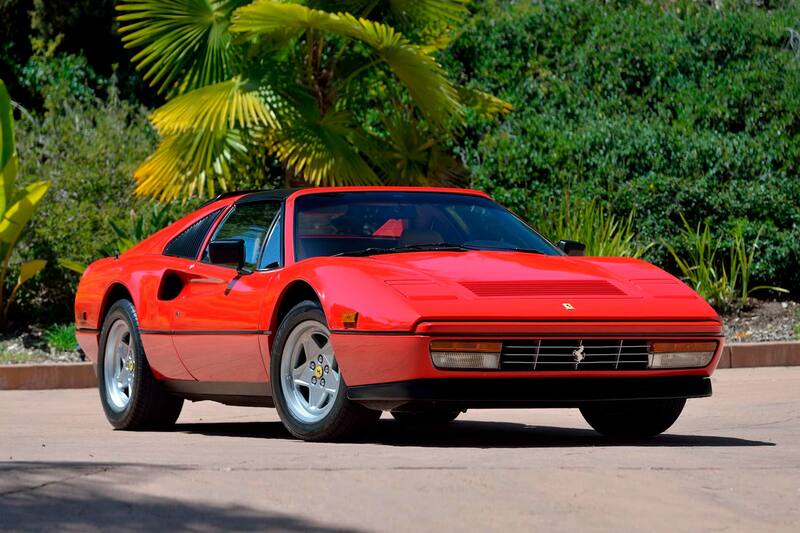 The two-seat, mid-engine Ferrari 328 is an icon of the Eighties. Both the GTB berlinetta and targa-topped GTS were equipped with a 270-horsepower 3.2-liter V8, placed amidships (where it should be) and fed by the distinctive ducts behind the doors. 328 values peaked in 2016 and have declined 31 percent since then. Quote activity increased in the last quarter of 2018, perhaps signalling that buyers priced out of the market are ready to return. Savvy shoppers will look for cars with documented preventative maintenance and little to no rust, as repairs can be shockingly expensive. 6,000 of the GTS and 1,300 of the GTB were produced, so buyers can be selective.